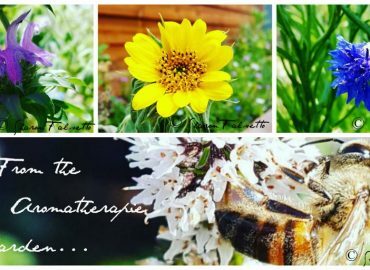 research and development of small aromatherapy business matters. Consultation: 1 hour of consultation advice for aromatherapy signature lines, website descriptions, business literature, labels, and any other relevant blend advice and/or written work. Writing/Editing/Proofing: 5 hours total. 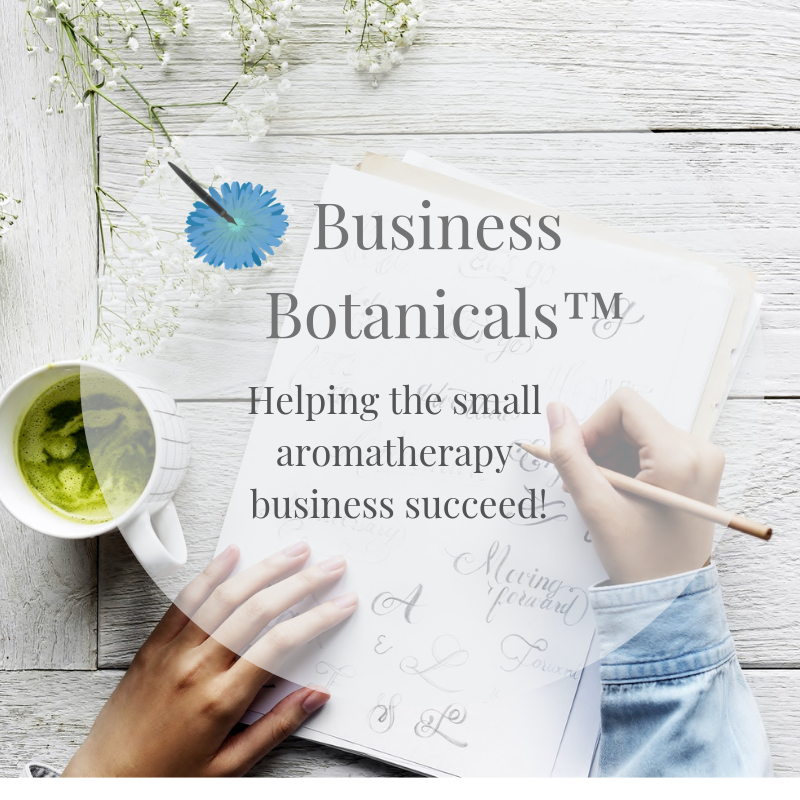 Use for writing, editing, or proofing website descriptions, business literature, labels (written content only, not a design or research element), or any other type of written work with regard to your aromatherapy business. Exclusions apply for those situated outside of the United States. Conceptualization Process: 1 hour. Brainstorming with me via email, phone or skype to pin down your specific requirements for the blend/product. Research Process: 1 hour. Once I have an idea of your requirements, I will go ahead and research suitable oils/extracts for the blend. Creative Process: 5 hours. Once the first sample blend has been created, you will have two subsequent rounds of samples to tweak or change the blend as you feel necessary. Price also includes three (total) rounds of samples and shipping within the United States (excludes Alaska). Evolution Process: 3 hours. Creating your final custom blend in the quantity that you require, whether it is to be created in bulk, or individually poured. 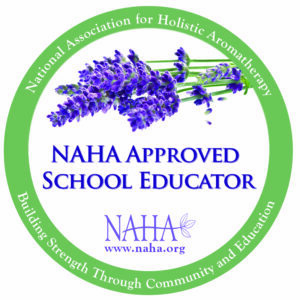 Research: 2 hours of research including label content (brainstorming label names, researching INCI names, and other pertinent information required on labeling), plant, botanical, or product descriptions, (aromatic) information for websites, oils/extracts suitable for an aromatherapy product line. Development: 3 hours. 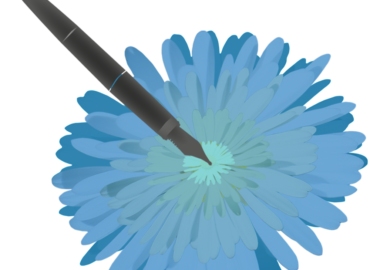 Written: Use the above research to develop label content, plant or product descriptions, or (aromatic) information for websites. Blend: Develop an initial blend from the research for you to make up and test yourself. This block is the ultimate Business Botanicals for the small aromatherapy business! Buy all three packages and I will be with you from start to finish. 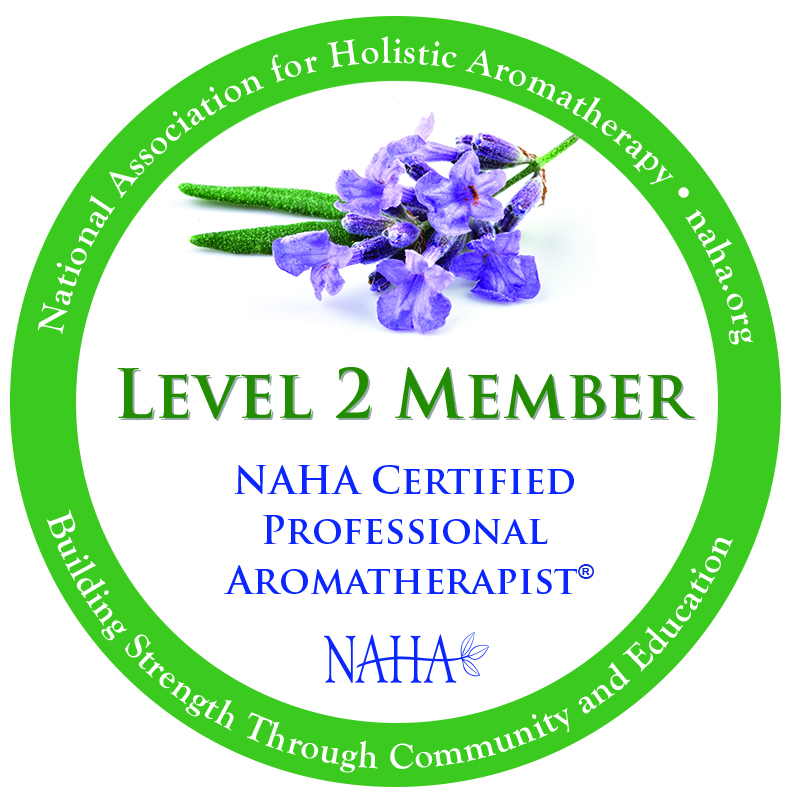 Let me make your aromatherapy business a success today! Sharon Falsetto obtained her BA (Hons) degree in Business and Accounting from the University of Sunderland (UK) in 1995. After graduating, she worked in UK healthcare services for over a decade. 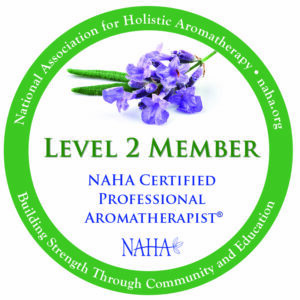 She took her aromatherapy training with Penny Price Aromatherapy in 2005. 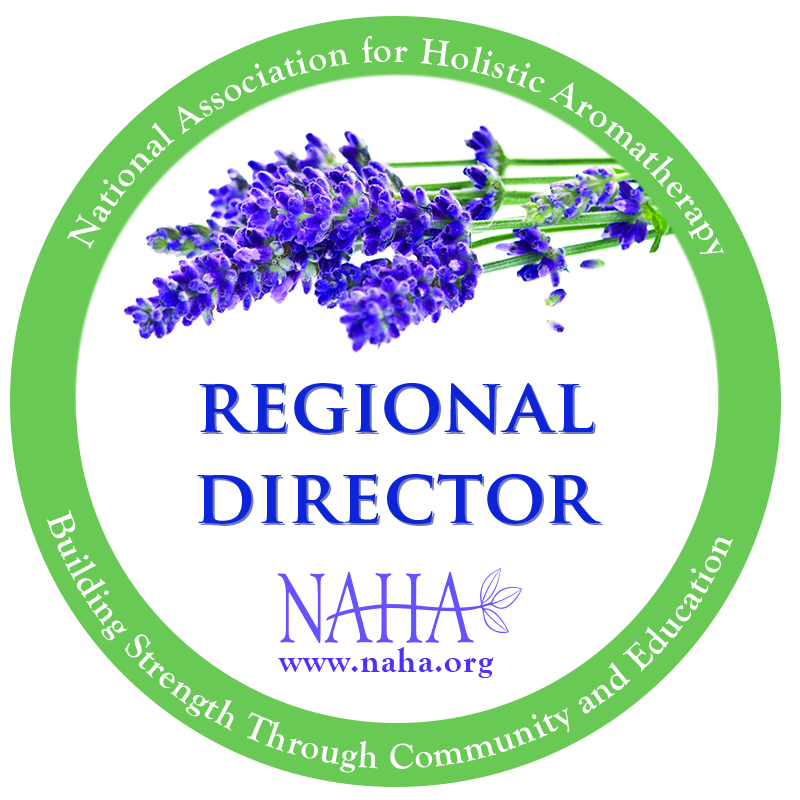 She moved to the United States in 2006 and founded her own aromatherapy business. She has also a decade’s worth of experience in professional writing and editing. She is the published author of Authentic Aromatherapy (New York: Skyhorse Publishing) and the current chief editor for the NAHA Aromatherapy Journal.